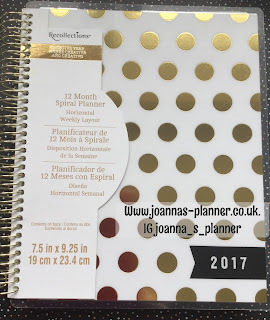 How do I choose my first planner? Do you want to plan your life (in advance)..this is all about goal setting and SMART targets. Identifying what you want to achieve and how you will go about achieving that. 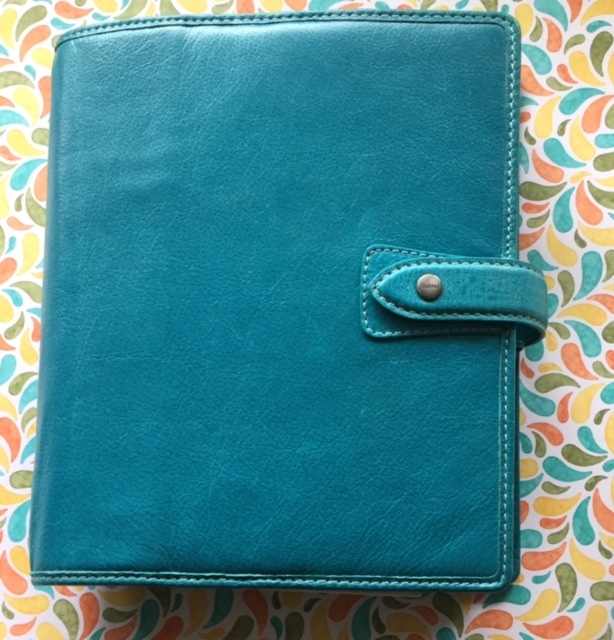 Do you want to journal your life (in retrospect)...this is all about recording what you have done and how you felt about it. Do you want a pre-made planner or, do you have confidence to work from scratch? 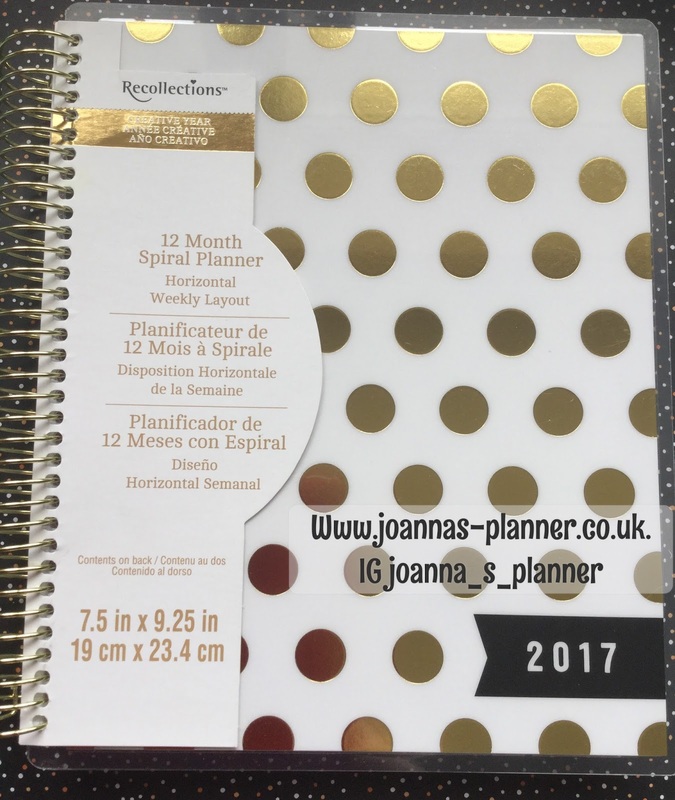 Do you want a bound planner, such as the Erin Condren, Happy Planner, Recollections Planner or in Europe the 'Personal Planner'. In the UK Hobbycraft have released a range of planners but as yet I couldn`t tell you what the quality is like. 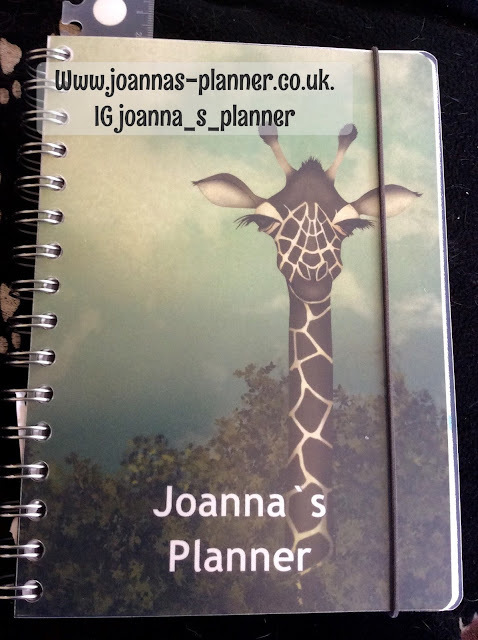 If you want to go for `rings` do you want a Filofax, who have planners in all the sizes at all the prices, A very special planner such as a Van der Spek, a Kate Spade or even a fun planner such as those from Kikki k, Paperchase, Hobbycraft, Michaels. These come with inserts but custom inserts can be easily sourced from Etsy. 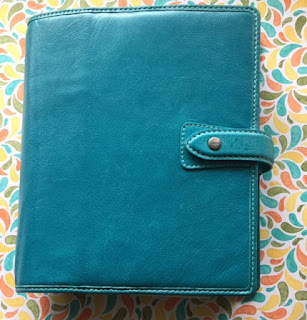 Or, what about a travellers note book or 'dori' for those that are intending to Bullet Journal. Whatever you choose, you will almost immediately start wishing you had something different. Different paper, different layout, different size. I would definitely recommend persevering for at least a month in order to get to know your layout before you start deciding what you definitely do and do not want. In most planners you can add or change pages. For maximum flexibility you can always uncoil a bound planner and punch for a ringed binder. You may need some modification but there are plenty of 'how to' video's on you tube. It is worth remembering that the Carpe Diem ring bound A5 planner is actually bigger than most other A5 binders. Consequently the larger pages fit better. So, next question are you going to decorate? Are you going to be a sticker addict? If so you may be better to consider a planner with standard size boxes. A lot of the Planner girls who make stickers will also make custom sizes, but for maximum choice a standard size might be a better choice....beware though this `sticker thing` can quickly turn in to a bit of an addiction. Do you want to use all your crafting skills? If this is the case focus on the paper quality. You may want to print your own inserts. I use a 160gsm paper for my inserts, although of late I have been trying out Stampin`Up cardstock in whisper white. There are for`s and against`s for either. The cardstock is great for ink techniques. However, pigment inks seem to take ages to dry and smudging maybe a problem. It also results in a thicker planner. Inks will often shadow through lighter papers and it is worthwhile getting some advice about what works best on your paper. In my opinion a really good quality thick paper is better than card but everyone will have there own preference. If you are buying a ready made planner I can certainly recommend the paper quality of the InkWell Press planner. I understand LimeLife are also very good. However, be aware that paper quality can change without warning. The other thing to consider is colour versus neutrality. 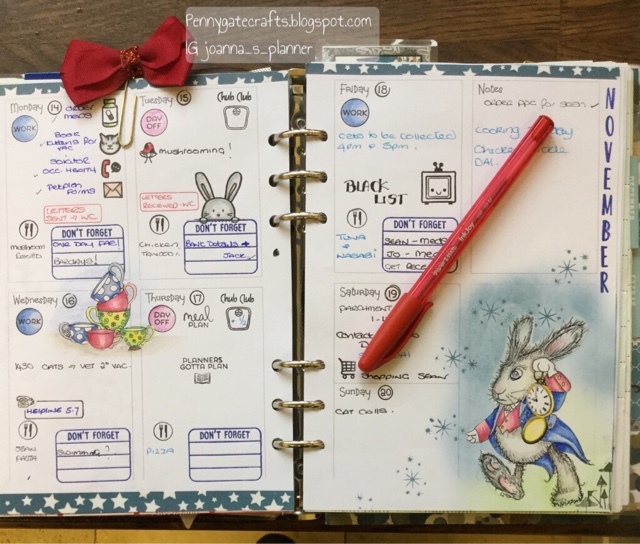 That fabulous colourful planner may annoy you beyond belief if you find the provided colour palette or decoration interferes or influences your decoration choice. There is no reason why some things cannot be covered with washi but it doesn't always work. Planner peace is something you will hear a lot about...this is the process of getting it right for you. Some people never seem to achieve it (planner peace that is). However, most do, just don't expect it immediately. It took me at least 6 months to really find my groove and this seems to be a time frame that applies to many planners. 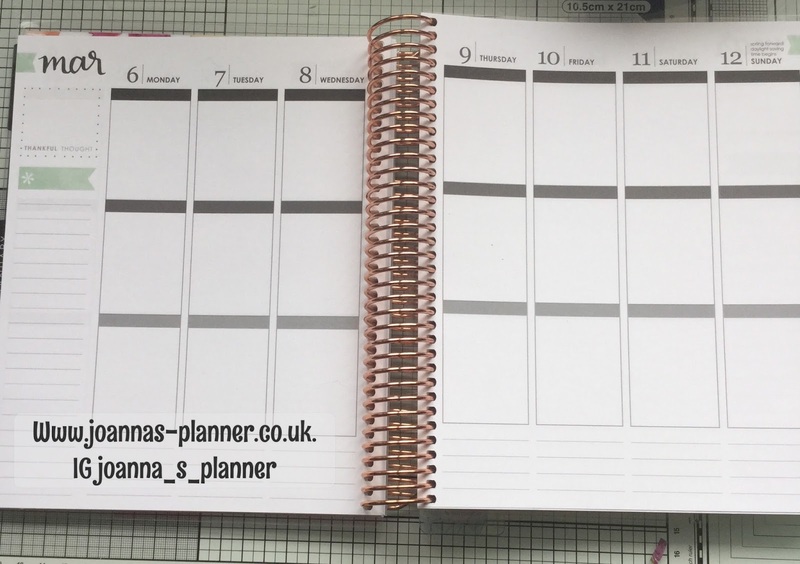 My advice for what it is worth, is work with your planner and your planner will work with you. Give changes a chance and eventually it will all come together. Think of it as an organic process and your planner will change and grow with you, becoming a beautiful reflection of you and your life at any given time. Go and do a google search on Bullet Journalling (BuJo) . 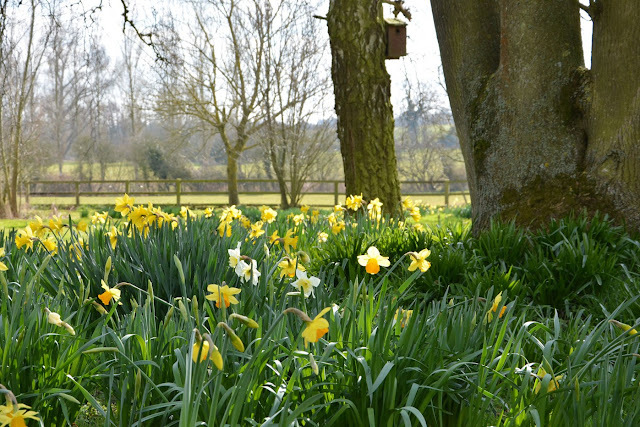 These are really are the most beautiful planners and provide us all with inspiration. Do not let anything hold back your creativity. 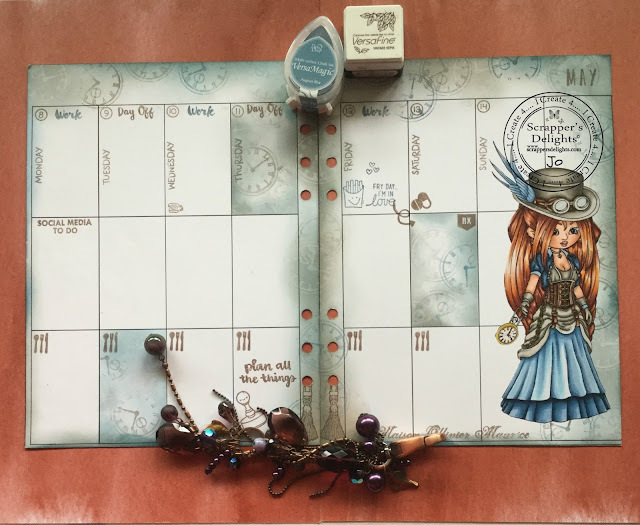 Your journal looks amazing, i am in love with it.It is so creative,Your post made me want to have a journal just like yours.